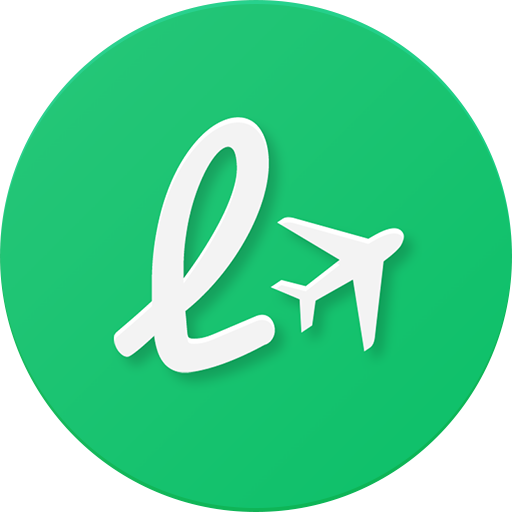 LoungeBuddy now supports instant bookings at over 100 partner lounges worldwide, covering some of the busiest airports in the United States, Canada, United Kingdom, Middle East, Africa, Southeast Asia, and India. In addition, we are constantly adding new locations to provide even better options for our members. For the most current list of partner lounges available for instant bookings, please visit our locations website. Be sure to check back often for new lounge updates! How do I redeem a credit code? My methods of entry aren't showing up, why?